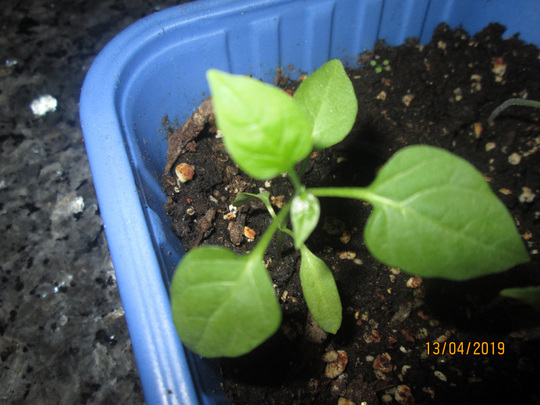 Can somebody ID this seedling? It doesn't look like what I thought I was growing. What am I growing? could it be a chilli?! I also thought it might be a pepper of some description. I also thought a pepper of some kind. 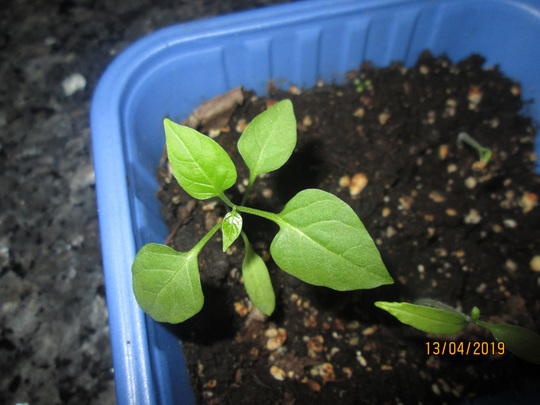 they do have quite variable leaf form did the first seed leaves look typical of a pepper or tomato?